A new addition to the Mosiac season four lineup from Helen Hayes award-winning director and playwright Psalmayene 24, "Les Deux Noirs: Notes On Notes Of A Native Son" is set in the legendary Parisian café Les Deux Magots in 1953. This work re-imagines the meeting between "Native Son" author Richard Wright and essayist/activist James Baldwin. It explores the tension between Baldwin’s searing critiques of the book and Wright’s unbridled indignation in response -- a confrontation between two mighty African-American artists, with echoes of a present-day rap battle. 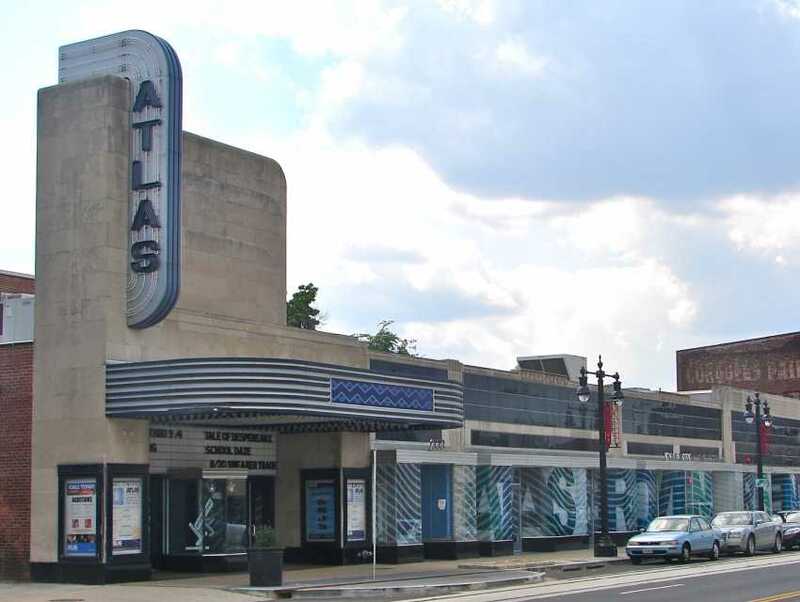 Watch these two mighty literary figures face off at the Atlas Performing Arts Center in D.C.